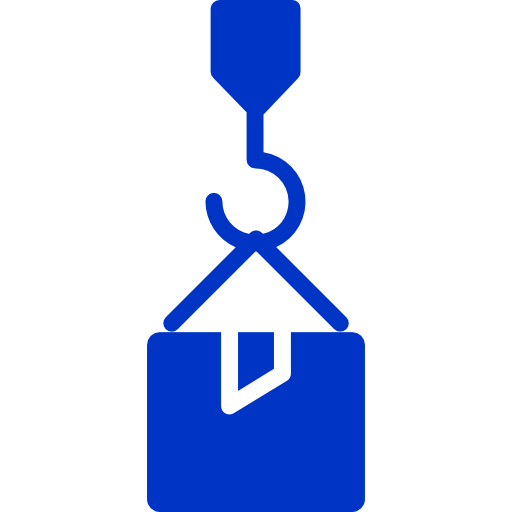 At Collier’s Crane Hire, providing a personalised and efficient service is our top priority. 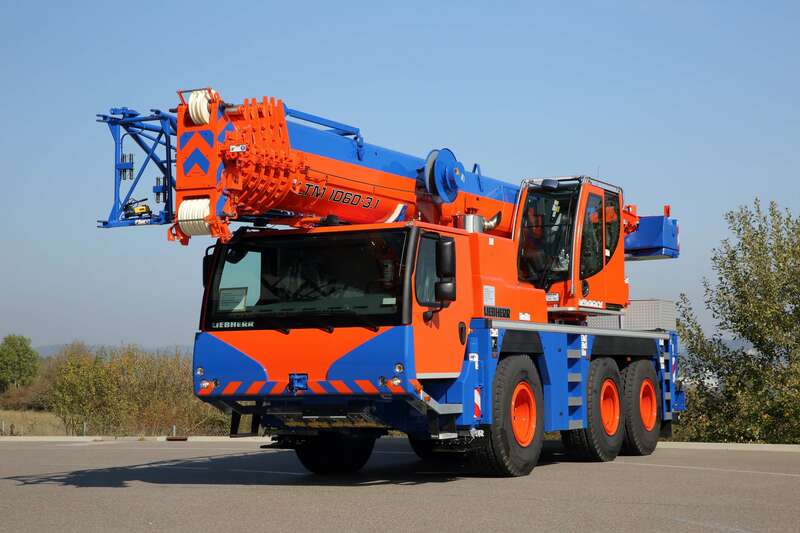 Starting out as a one-man operation, our crane hire solutions have expanded over the years, but our service has remained the same and that is why our clients keep choosing us as their crane hire provider. As specialists in all things cranes, our carefully picked and experienced crane operators are fully ticketed to provide our clients with the safest possible service. 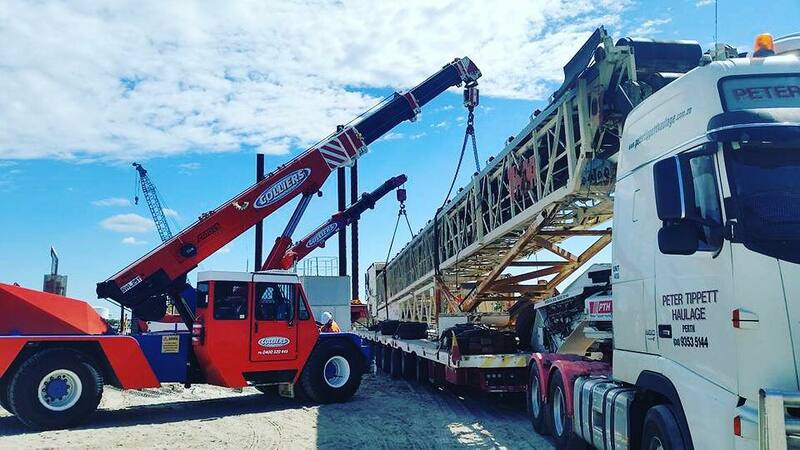 Servicing South East Queensland, Collier’s Crane Hire has all your franna crane, crawler crane and mobile crane hire needs. 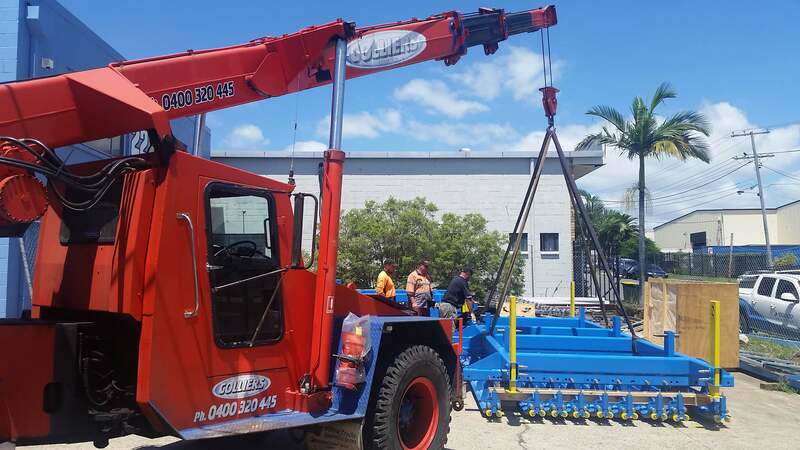 Based in Kallangur, in between Brisbane and the Sunshine Coast, Collier’s Crane Hire has been providing the civil construction industry with crane hire services since 2003. 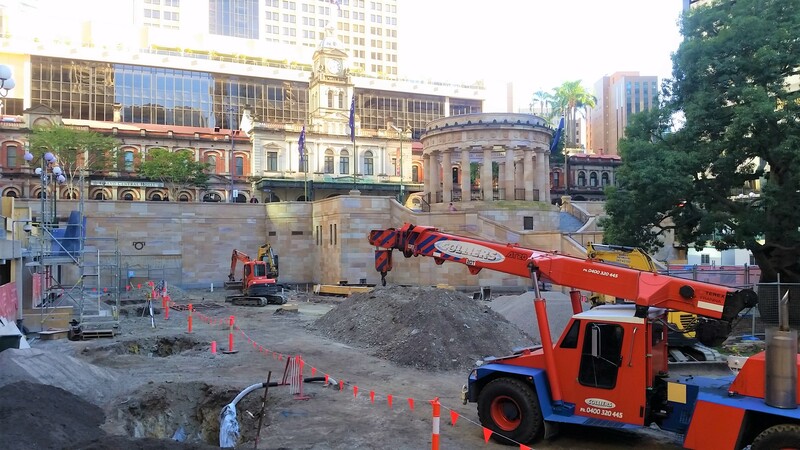 We offer a tailored and holistic crane hire solution for domestic jobs through to multimillion dollar civil infrastructure projects. Collier’s Crane Hire has an extensive, well maintained and modern hire fleet of cranes, designed for optimum performance for civil construction projects to smaller, more intricate domestic operations. Ranging from a Terex 15t franna crane to a Leibherr 60t mobile crane, our cranes are high-spec models purchased from world class manufacturers who are recognised throughout the world as leaders in a safety and operation. 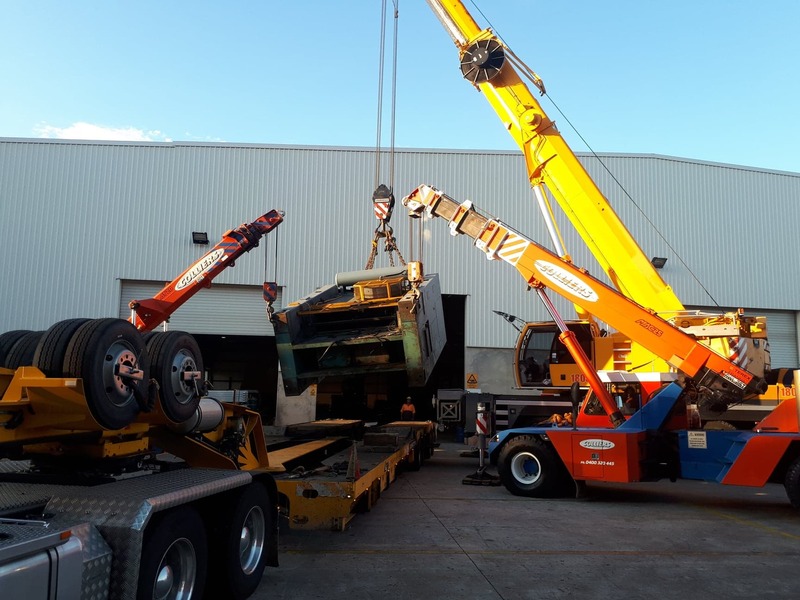 Ranging from using our Terex 20t to lift a couch into a Brisbane apartment to roofing projects with the Liebherr 60t, Collier’s Crane Hire has experience in lifting and shifting in varying environments. 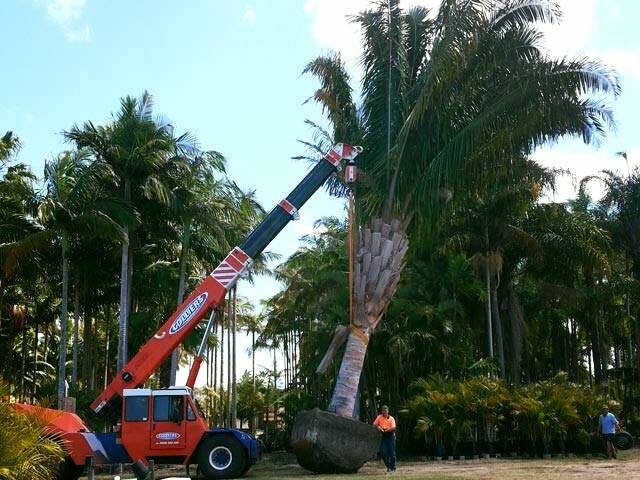 Due to our extensive fleet of franna, crawler and mobile cranes and 24 hour availability, our clients have the advantage of getting their project done at any time. 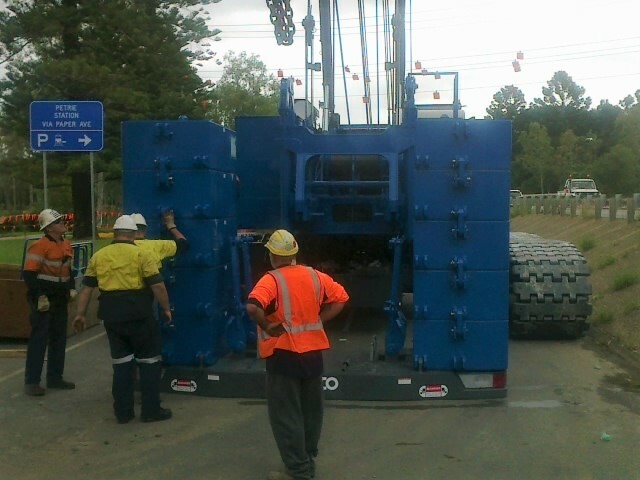 Notably, civil infrastructure projects such as the Bruce Highway upgrade and the Clem7 Tunnel in Brisbane both benefited from hiring our cranes at all hours of the day and night.  Crane logistics and crane transportation is an ancillary service offered at Collier’s Crane Hire to ensure we can provide a one stop service for our clients. 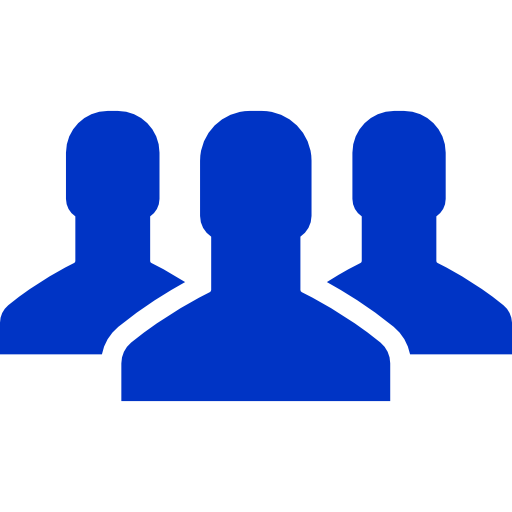 By working closely with our wide network of industry contacts, we can provide heavy haulage solutions for any job. Dismantling work sites and other cranes is one of Collier’s Crane Hire’s specialities. 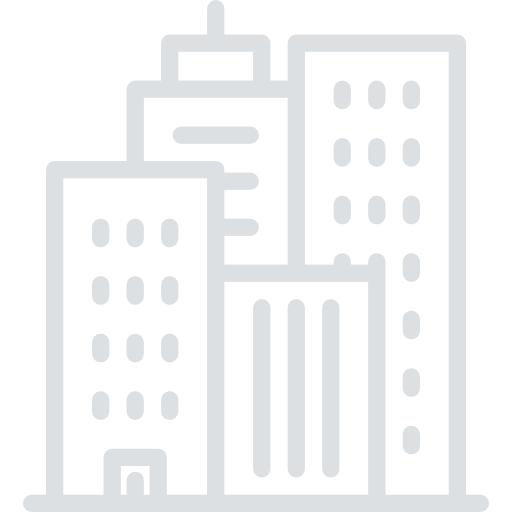 For the building and construction industry, hiring a crane for site shut downs not only guarantees safety guidelines are adhered to also speeds up site clearance times. 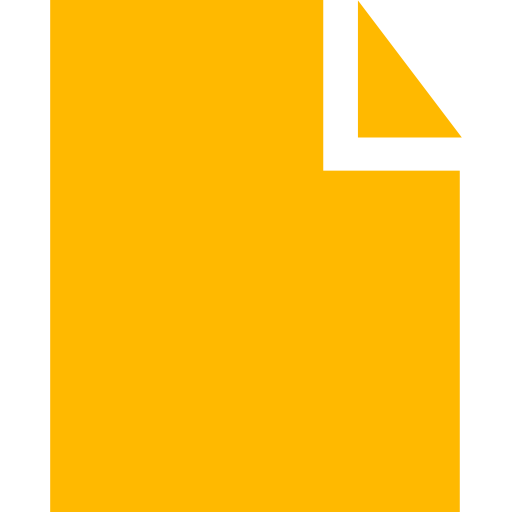 At Collier’s Crane Hire, we provide labour hire solutions for riggers, dogmen, traffic control professionals and EWP operators. 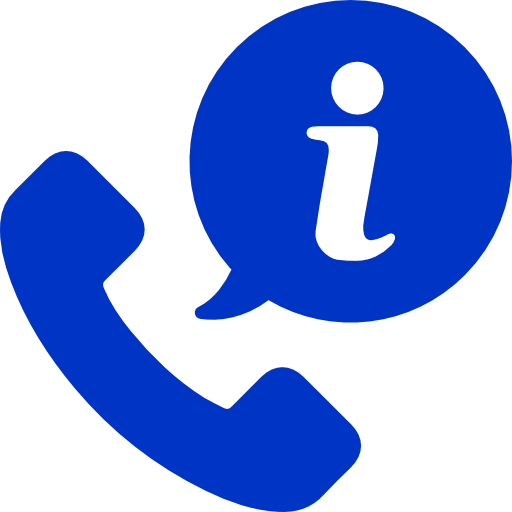 Our services are available throughout the greater Brisbane region and both the Sunshine and Gold Coasts. 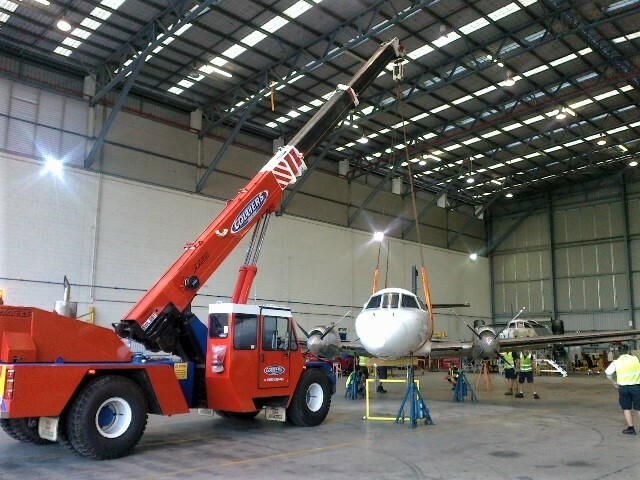 Collier’s Crane Hire has an experienced, trained and fully ticketed rigging at our disposal. Our crane operators are able to provide clients with comprehensive lift plans alongside to perform essential lifting and rigging solutions specific to the job at hand. 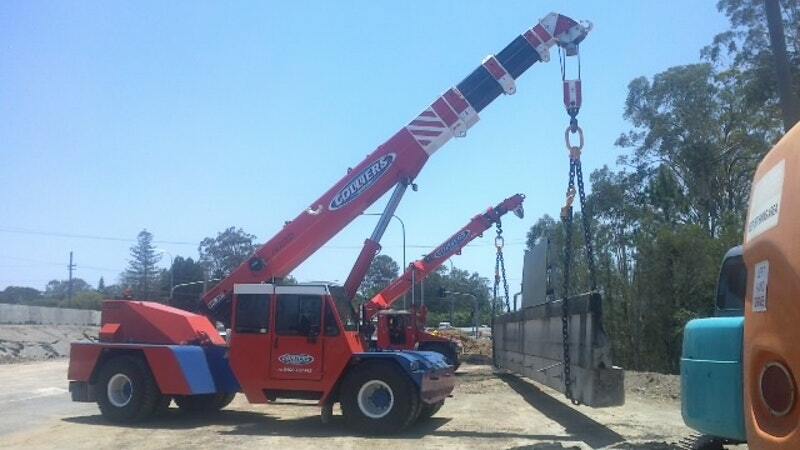 As leaders in crane hire throughout Brisbane, Collier’s Crane Hire also provides a variety of crane service solutions including rigging, site inspections, plant shut downs, lift planning, crane transport and ancillary services including manboxes and spreader bars. Our all-inclusive approach - outside the scope of only crane hire - allows us to provide our customers with a solution specific to their lifting needs. Safety is a top priority at Collier’s Crane Hire so our site inspection services come as standard procedure, no matter the size of the project. Conducting site inspections before commencing a project allows Collier’s Crane Hire to reduce hazards for our riggers and the client. 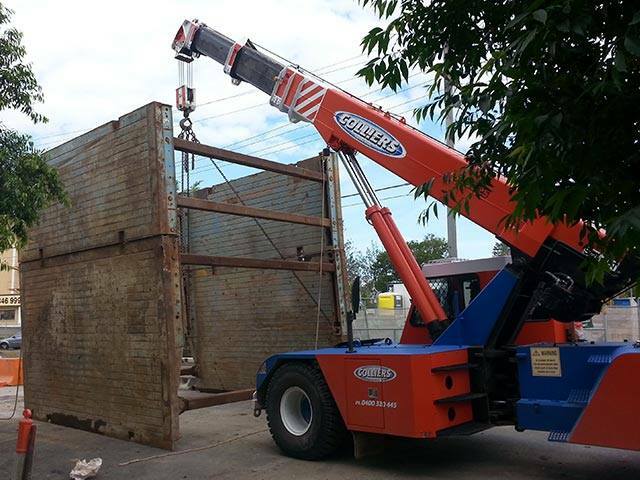 Collier's Crane Hire is the premium crane hire specialist in Brisbane. As experts in all things cranes, our services include, but are not limited to, crane hire, rigging, machine heavy haulage and lift planning.